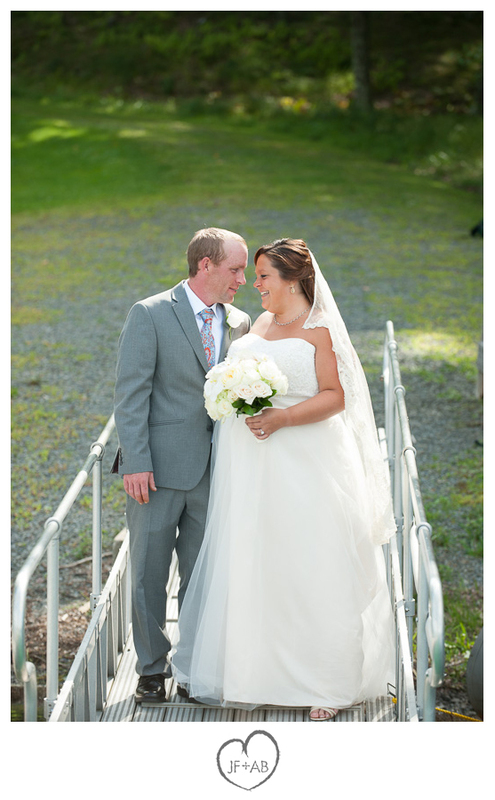 JF + AB Photography Blog: Becky and Bill | Wedding Sneak Preview! 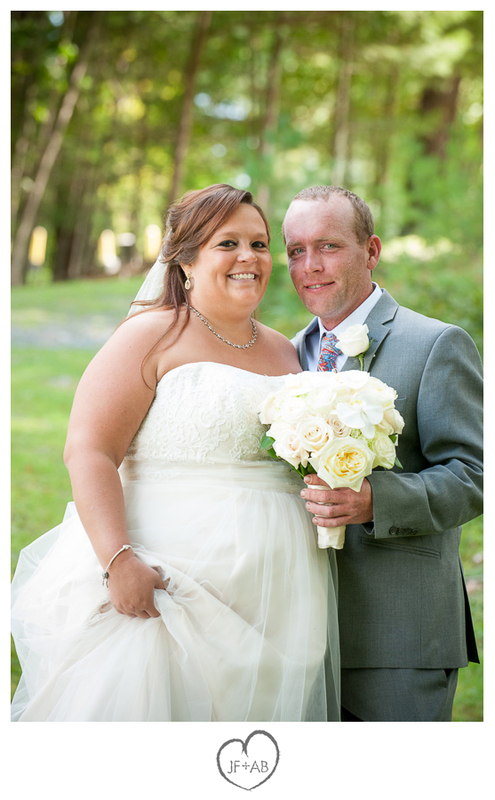 Becky and Bill | Wedding Sneak Preview! 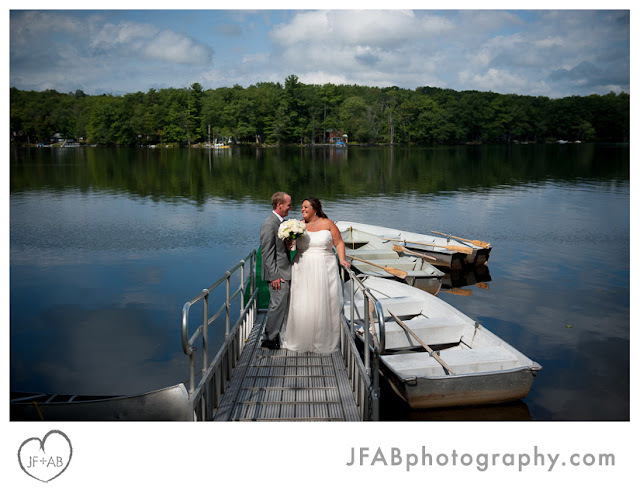 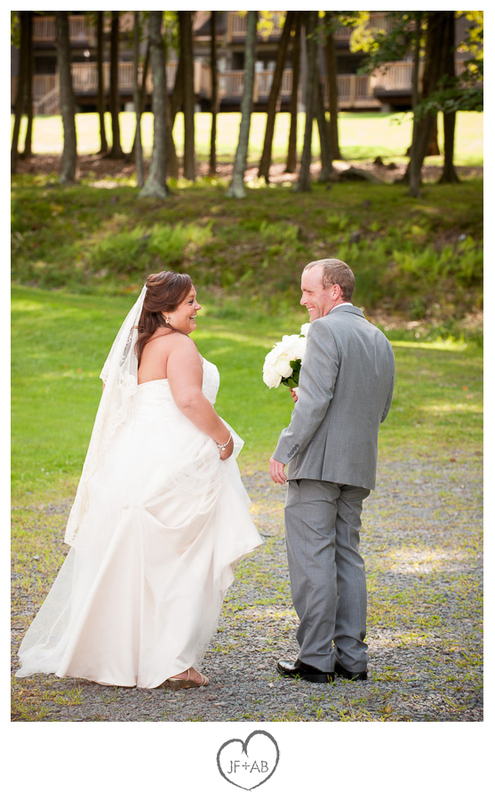 Wedding at Woodloch | Sneak Preview!